Are you looking for low maintenance living at an affordable price? This condo is for you! 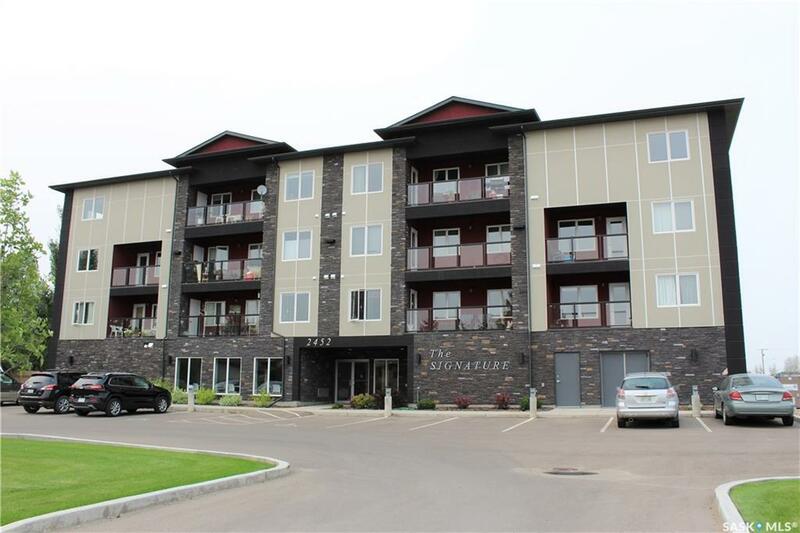 Located in the sought after neighbourhood of Kildeer, this complex was built in 2015 and is just as beautiful inside as it is outside. 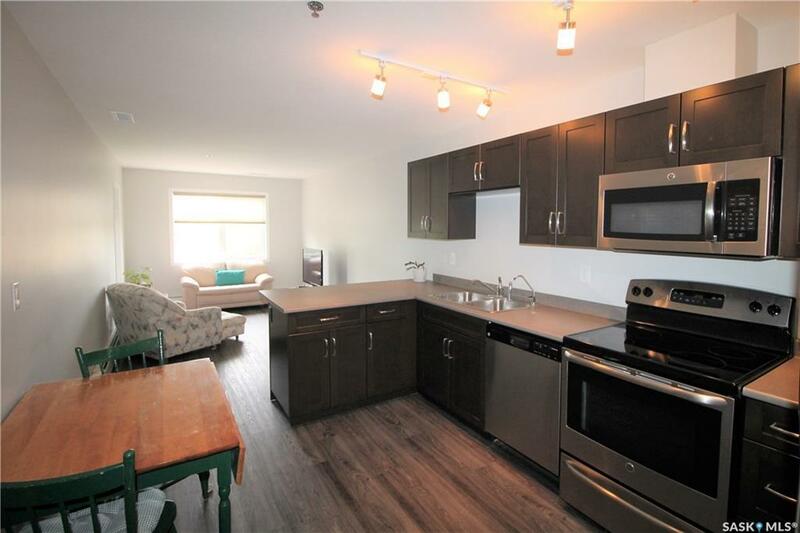 This third floor 1 bedroom, 1 bathroom unit is just like new and has been very well taken care of - not even a hole in the walls yet! Perfect for a single professional or a single person or couple to call home. 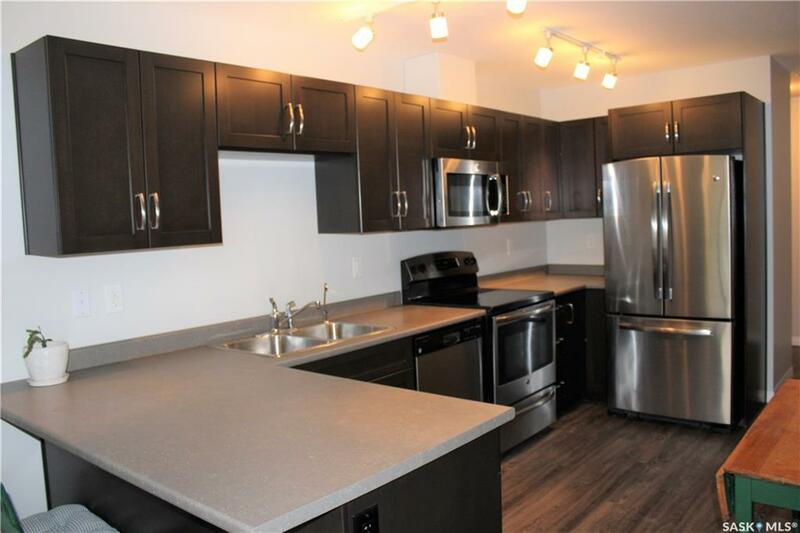 Complete with in suite laundry, stainless steel appliances and with ample storage in the modern, dark cupboards. The spacious storage room, which also houses the washer and dryer, and is ready for all your possessions. The bedroom is large and bright with a good size closet and overlooks the patio. The living room window allows for lots of natural light and leads to the patio with glass railings to get the feel of maximized space. If you need more space, the recreation room has a kitchenette and multiple tables and chairs for your use. A titled parking space is always reserved for you so you never need to find a place to park. 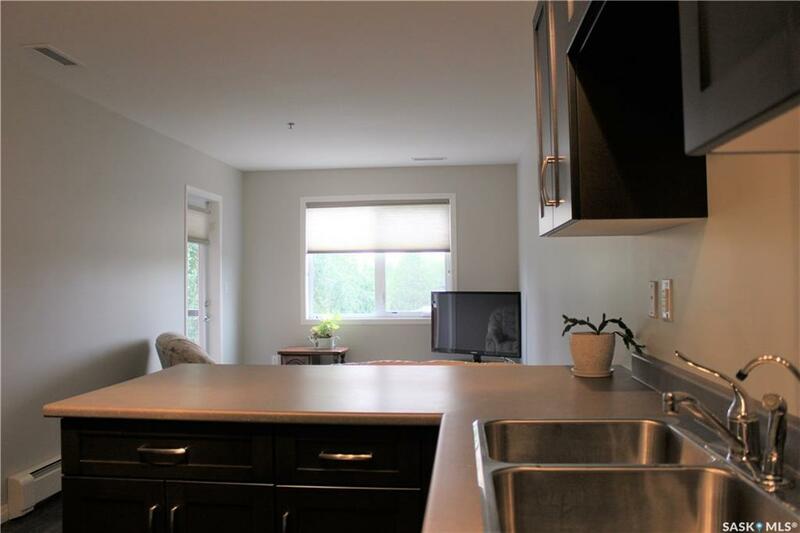 Call today to check out this beautiful condo that is just waiting for your decorative touch! Listing courtesy of Dream Realty Ltd..